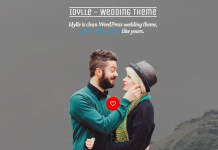 In the previous post, we’ve collection of catalog themes for WordPress. 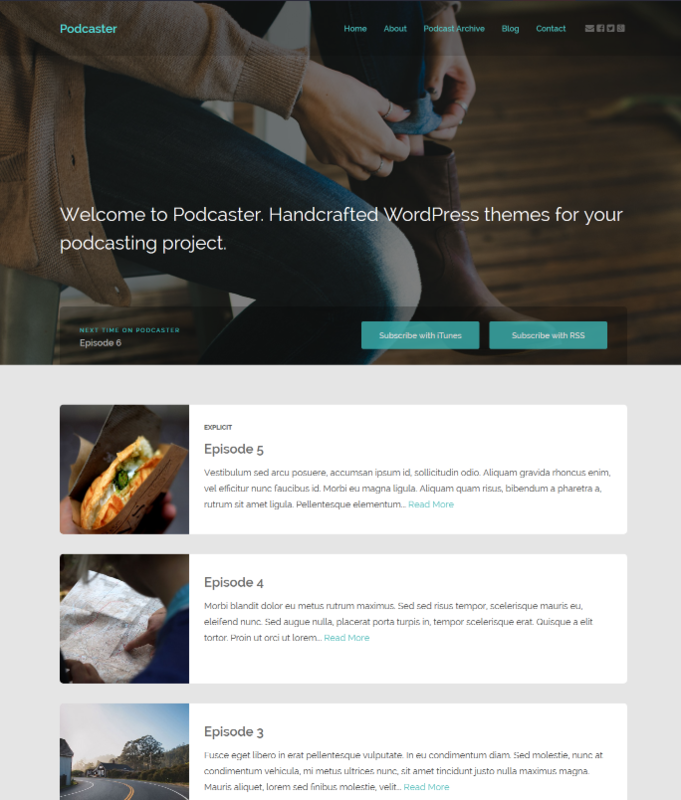 In this post we are going to show you WordPress podcast themes. This type of theme is specially designed for audio / video podcasts, serialized audiobooks, journalists and politicians website. 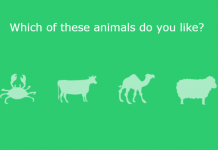 If you know RSS or web syndication, then you know how podcast work. 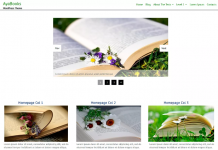 The RSS is text / content based and podcast is a digital audio or video file or recording that you can listening or downloading. In this post, we will look at the best WordPress podcast themes for your project. 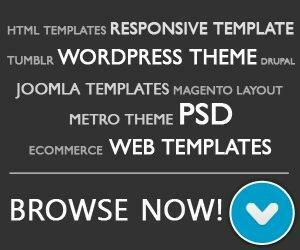 Most of them are flexible and customizable. You can change the look and feel of theme such as color schemes, font family and image slider and more. 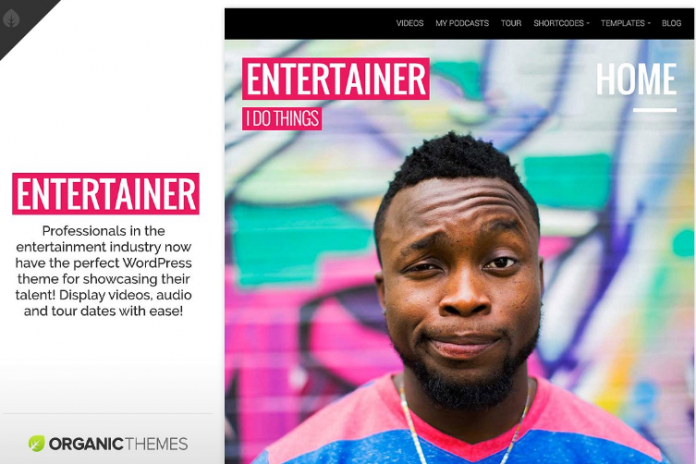 Podcaster wordpress theme is simple, versatile and easy to use. 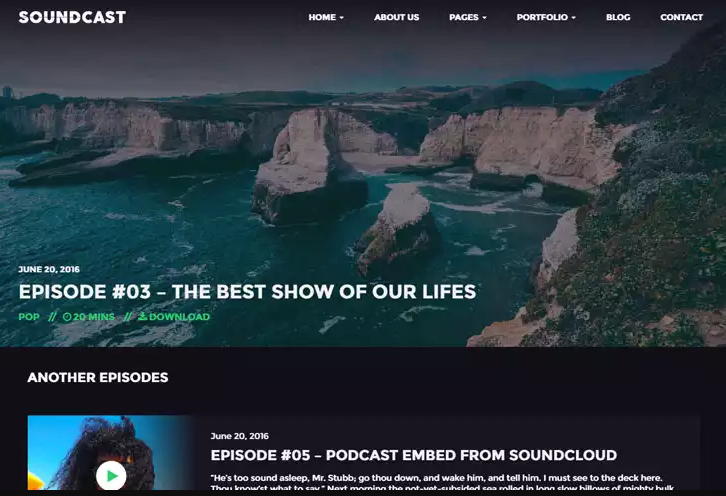 You can use it to manage and publish your podcast easely. 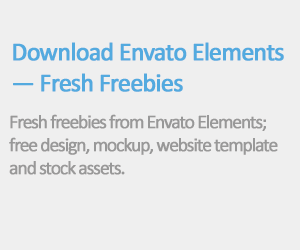 Include dark and light templates, custom headers and page templates. 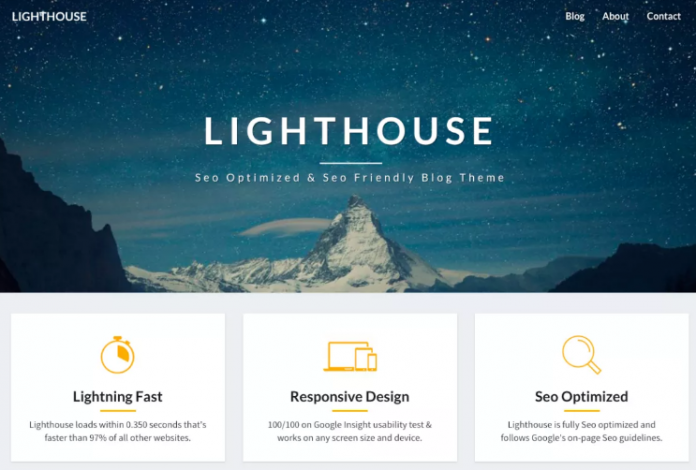 Lighthouse is a modern and simple responsive WordPress theme for podcasters, writers and authors. 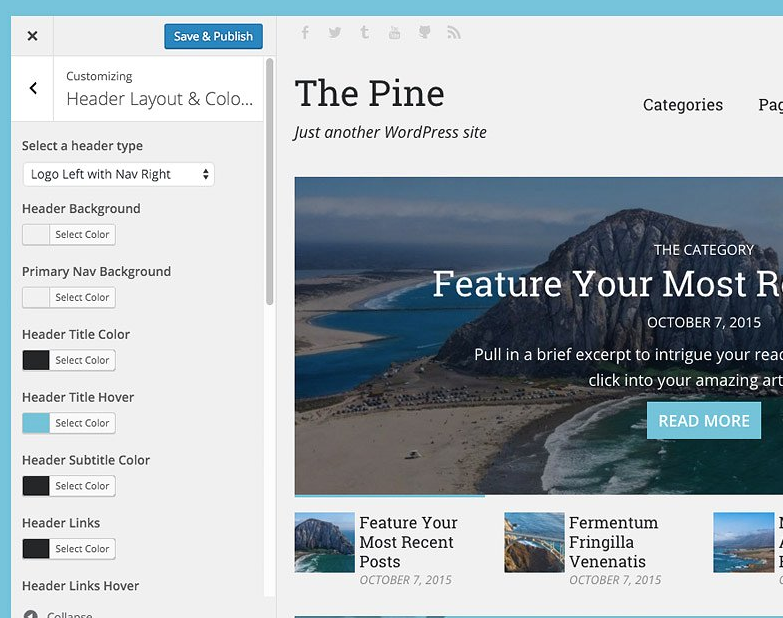 The Pine is an easy to use blogging and podcasting WordPress theme suited for your creative and professional needs. 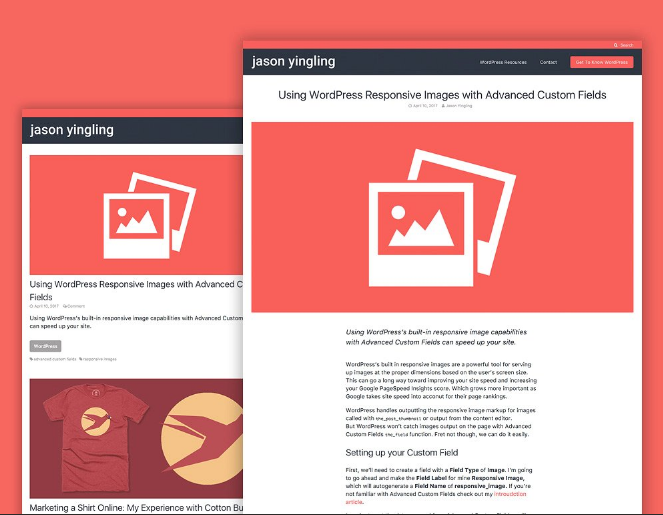 Soundcast is beautiful, elegant and include visual composer you can use to build a beautiful custom page. 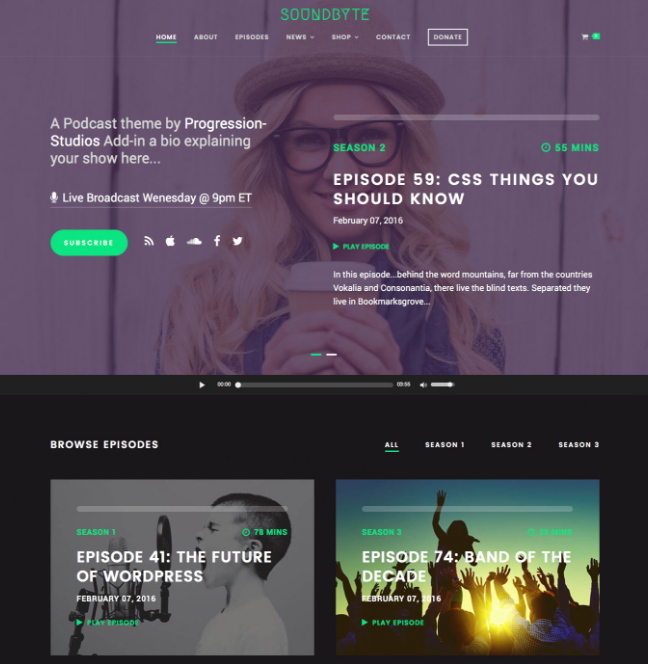 This wordpress Podcast theme designed for artist, video and music website. 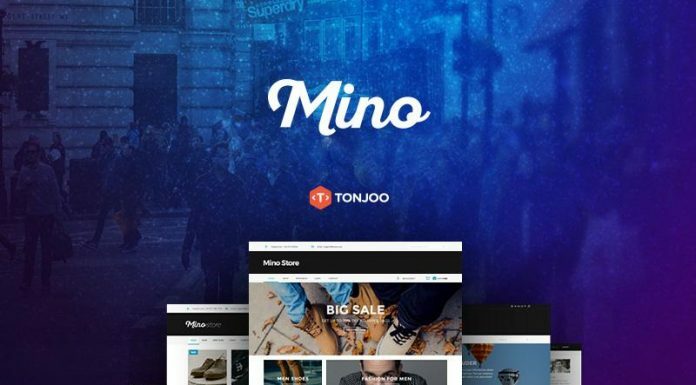 Fully responsive with powerful admin backend. Entertainer is perfect WordPress theme for showcasing your talent, videos, audio and Podcasts. 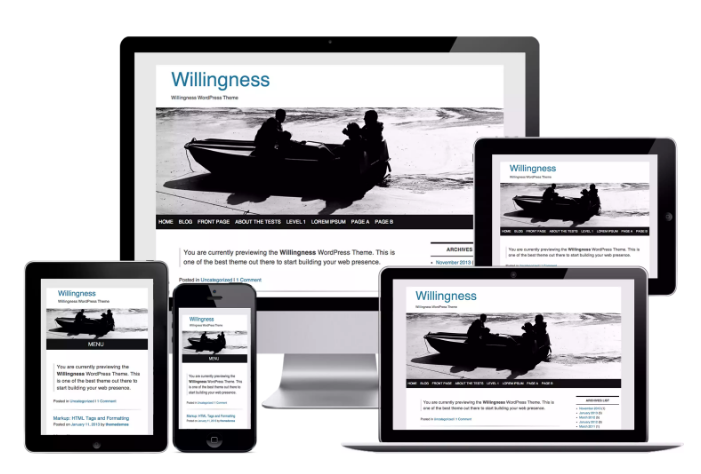 Willingness is lightweight, adaptable and responsive three column layout that ideal for showcasing your multimedia works consisting of images, photo galleries, videos and podcasts. 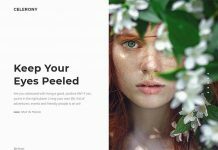 Viseo is easy-to-customize wordpress multimedia theme with additional features like a drag & drop page builder and unlimited colors. Authority is a lightning fast, responsive WordPress theme designed to make your content the center of attention. 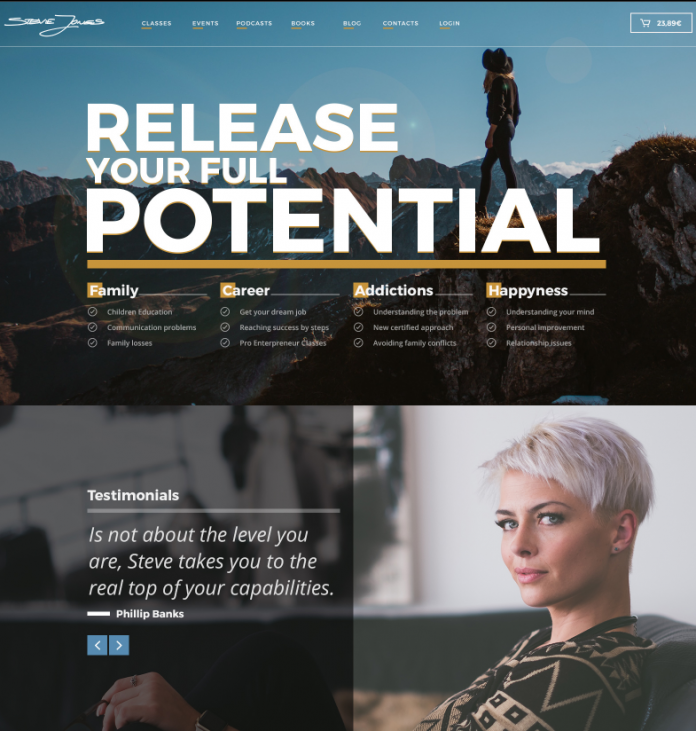 Life Coach is business and podcast theme for WordPress. 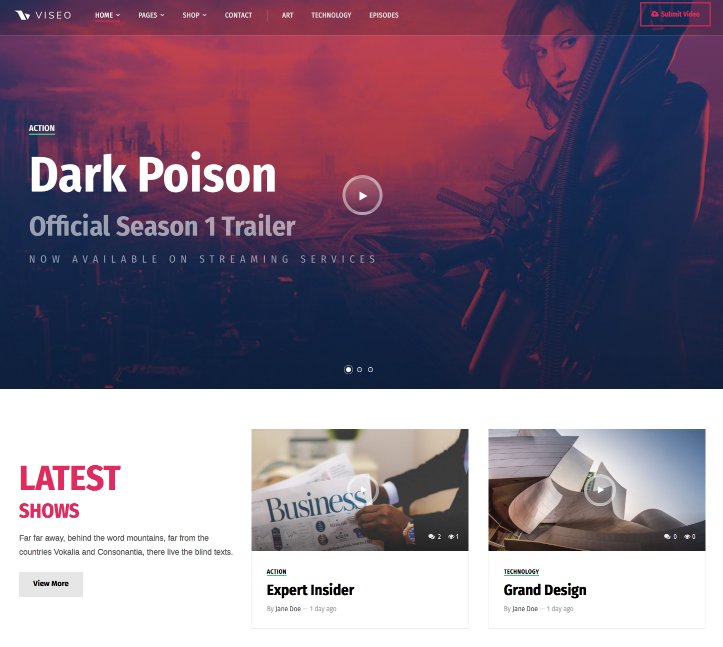 It’s a fully responsive HTML5 and CSS3 template based on the Material Design guidelines to guarantee the maximum usability and accessibility.